CoolFire cuts through building materials using a mixture of cutting abrasive and water to gain access to the fire without introducing oxygen into it. 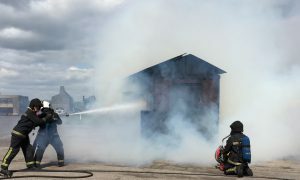 Once CoolFire has cut through the building it creates a water mist inside, which suppresses and reduces the fire, cools and condenses fire gases and quickly reduces the temperature to allow safe entry. 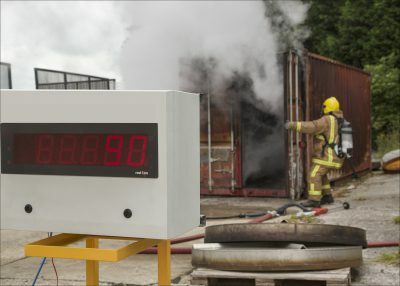 This technology has been specifically developed to meet firefighters’ varied needs, most importantly to make their job safer by eliminating the risk of back draught and to increase firefighting performance. Compared to similar cold cutting systems in the market CoolFire is by far the preferred choice. 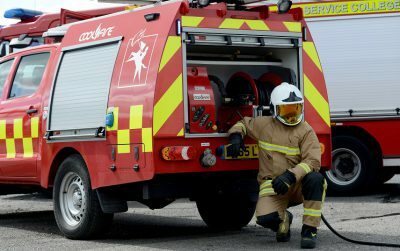 Angus Fire builds on years’ of investment in research and development of firefighting equipment and applies the latest engineering technology, materials and processes. Superior safety due to the dead man functionality and wired technology. 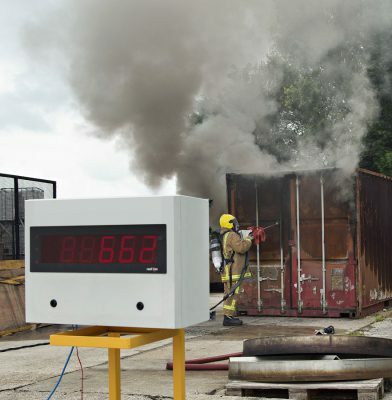 CoolFire’s light weight ensures quick deployment and recovery after operation. The modularity and simplicity of the CoolFire system means it can be customised to suite specific requirements and environments. It can be fitted to almost any size of vehicle from new build to a retrofit installation. The choice of PTO powered or engine driven skid systems gives further flexibility in terms of deployment and vehicle choice. It can be skid mounted, retro-fitted to existing vehicles or designed into new vehicles. 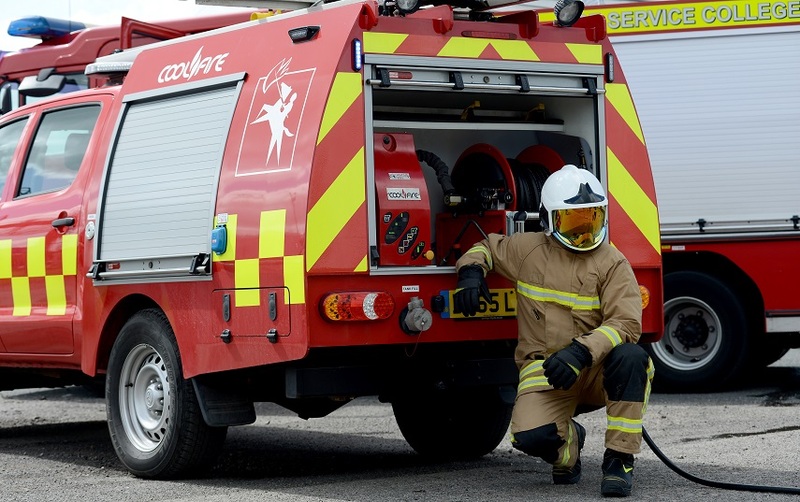 Coolfire can be supplied with an integrated power pack (with diesel or petrol engine) or run from a vehicle PTO.